Now, with the Listen Wireless Chic, the company wants to offer a bit of flair to customers who aren’t into black headphones. Focal is an audio company well known for their high-end and expensive headphones. But that doesn’t mean the company doesn’t have more affordable options. Their new Listen Wireless Chic headphones can be had for $299USD. 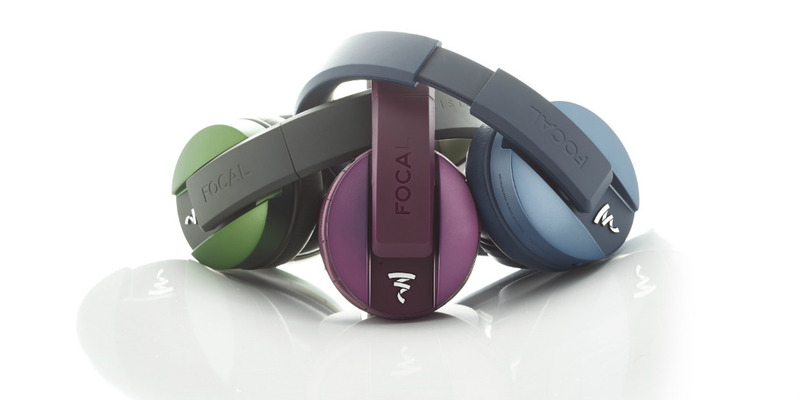 We’ve reviewed both the Focal Listen Wireless and Focal Listen wired in the past. Both of those earned a Techaeris Top Pick Award and deservedly so. Once you start the music playing through the headphones, you’ll notice the sound is extremely well balanced, just the right amount of treble, mid-range, and bass. With the Listen headphones on, I heard nuances that I had never noticed before in songs that I have heard hundreds of times. It was almost like hearing the songs for the first time. The Focal Listen Wireless stand up to some of the best wireless headphones in this price point and arguably some priced higher. Focal continually impresses us with their sound and build quality and their comfort is pretty amazing as well. If you’re looking for really great sounding wireless headphones, these are a pair you should consider. Now, with the Listen Wireless Chic, the company wants to offer a bit of flair to customers who aren’t into black headphones. 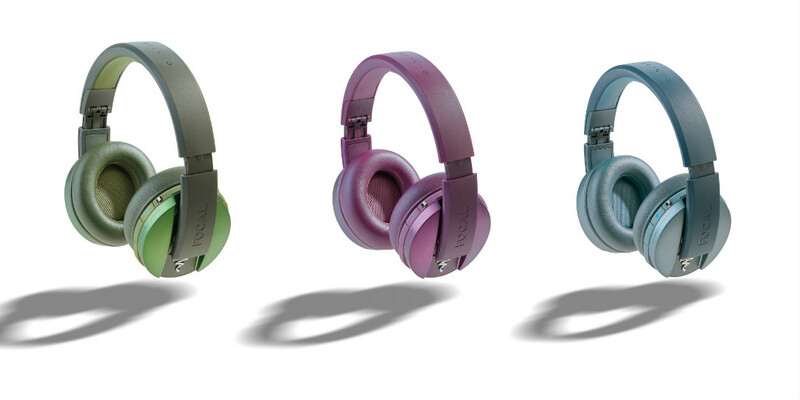 The new Chic lineup adds some interesting splashes of color to the already excellent Listen Wireless headphones. The colors may not be for all but you have to give Focal credit for out of the box thinking. In today’s digital lifestyle, Listen Wireless Chic offers the choice of an essential color touch. In addition to being cutting edge, premium audio headphones, Listen Wireless Chic stands out for their style, just as much as their sound quality. The deep Purple is a daring choice, with Blue and Olive appealing to both men and women alike. The finish on the non-conductive metal earcups with its iridescent nuances is an elegant combination, reinforcing the quality and originality of the product. Unique, fun and uncompromising on delivering the finest quality audio, is the DNA of Listen Wireless Chic. “When searching for colors for inspiration, we wanted to follow current trends,” says Romain Vet, Product and Marketing Manager at Focal. “Listen Wireless Chic not only stands out for the unparalleled Focal sound quality, but now with freshly inspired colors for spring! Pair the Olive Listen Wireless Chic effortlessly with black and white for an original touch of sophistication, or pair the Purple set with rich, dark greys for a cool city look. The new Focal Listen Wireless Chic will be available in May with an MSRP of $299USD. What do you think of these bold new colors? Let us know what you think in the comments below, or on Google+, Twitter, or Facebook.